For the very first time, PHKL organised Dr. Little @ PHKL, an educational event that presents cognitive stimulation and role-play opportunities suitable for children aged 5 to 10. 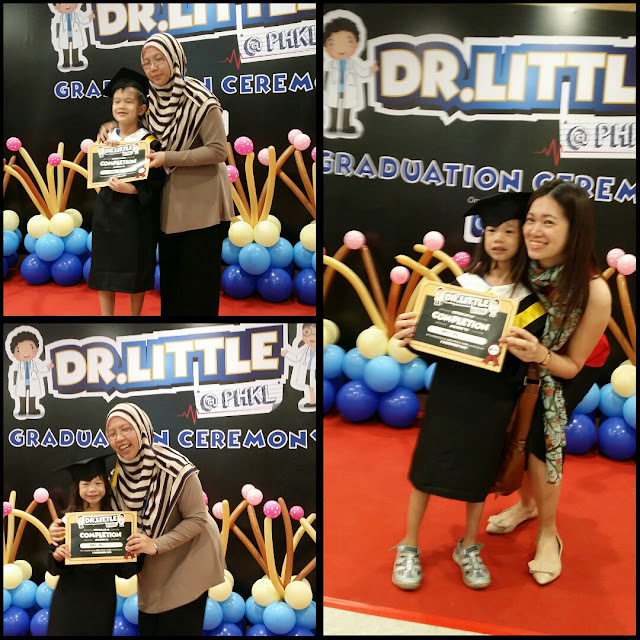 We are privilege to be invited to witness and experience the facilities of Dr Little. 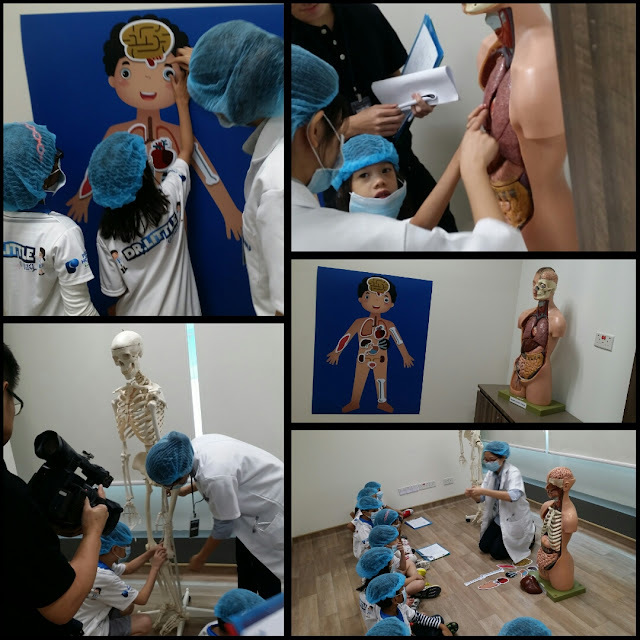 The event is aimed to provide children with occupation-centric experience in a hospital setting through real-live role-playing and guidance. It features seven stations (including a mock graduation ceremony) where children can learn basic medical procedures. For example, at the ‘consultation room’ station, PHKL will teach them proper hand washing techniques, how to measure patients’ height and weight, how to monitor temperature and even, medication dispensing techniques. Other stations include an eye centre, nursery, operating theatre, emergency department and nutrition corner. 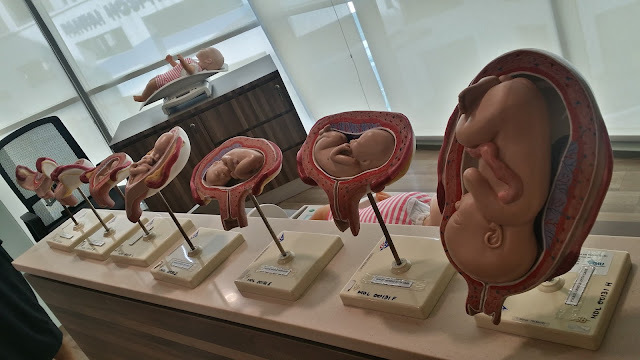 The event also serves to expose children to various departments which they never knew existed in a hospital and what goes on in the different departments. 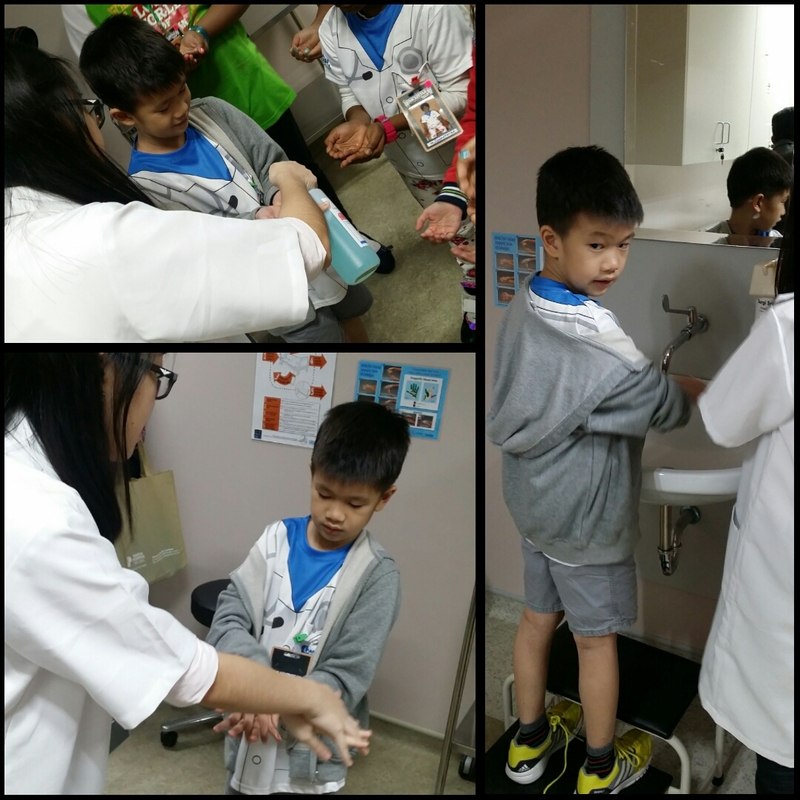 Kids love this station as they could dispense their own medication based on the diagnosis of the patient. They would count the number of "tablet" medicine needed aka. smarties chocolates. 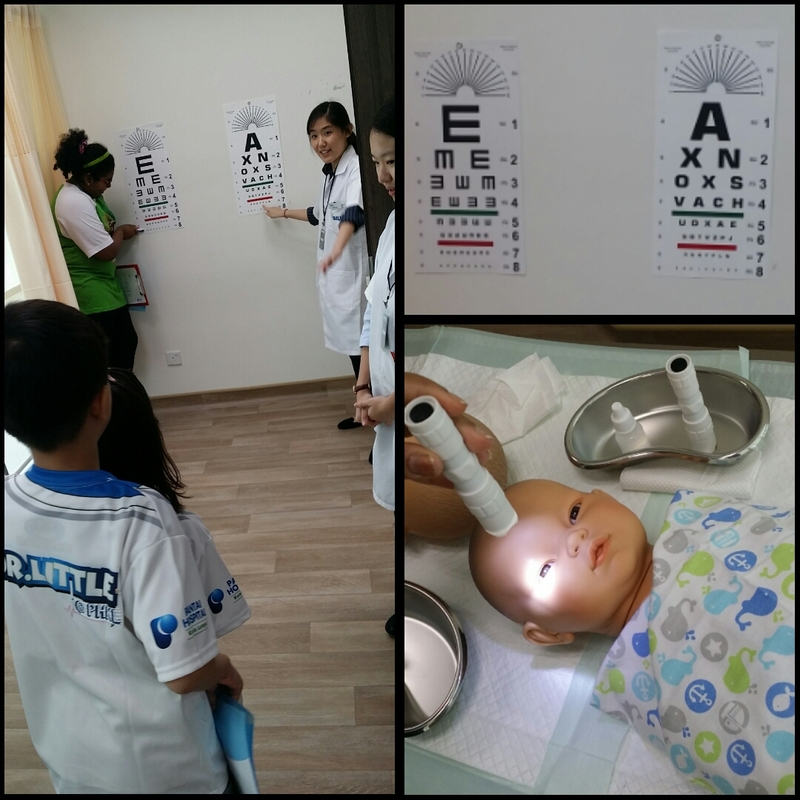 Next, they go into eye station, their eye is tested, and kids could experience putting an eye drop on dolls. Emergency department is the fun one. 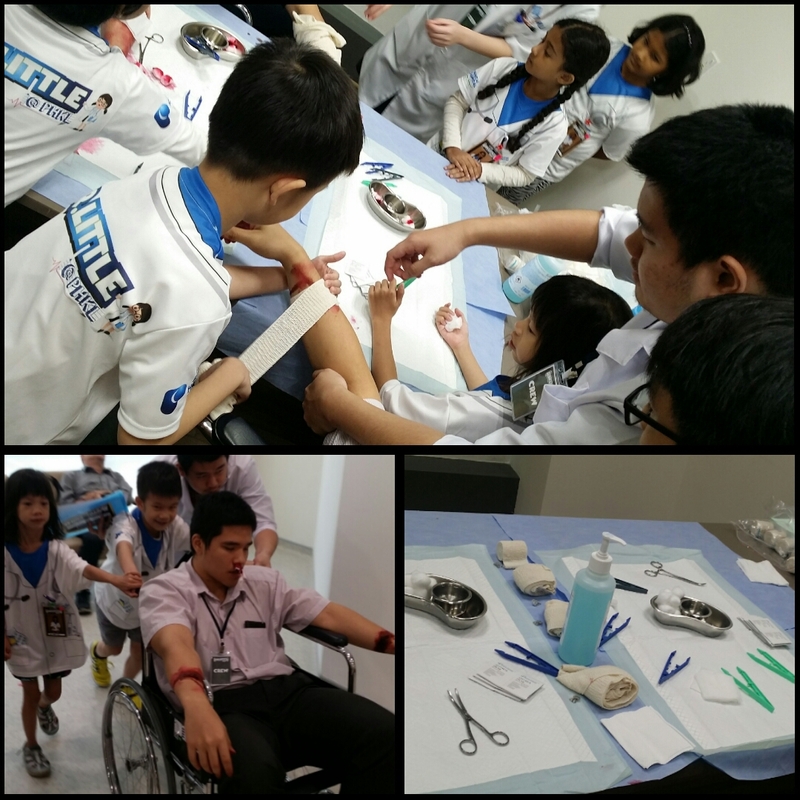 Kids get to push the wheelchair, and they gets to treat and wrap the wound of the patients. Next is the nutrition corner. 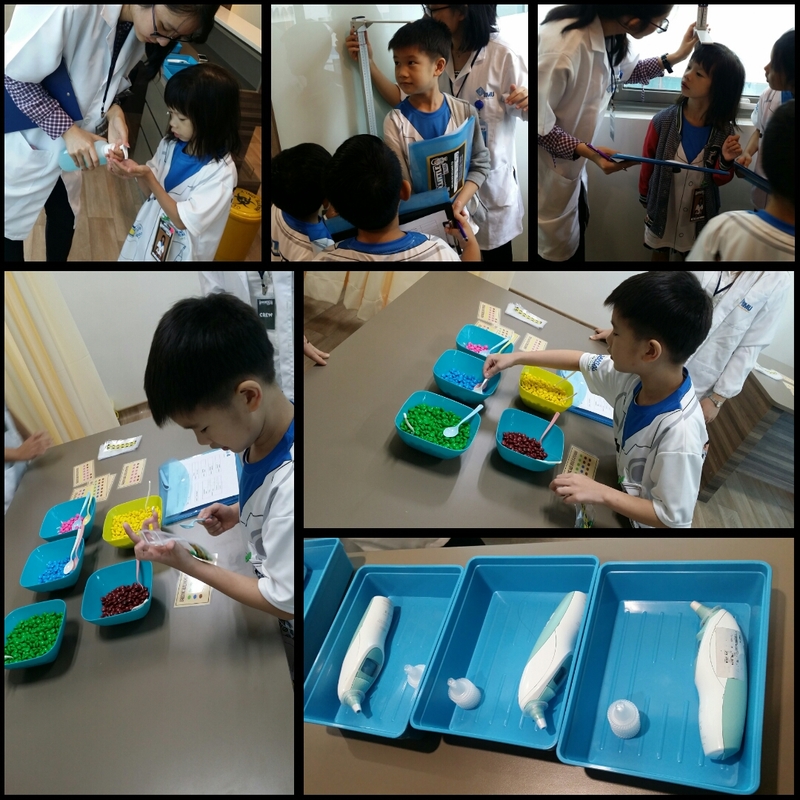 It was an interactive session and kids were thought to make healthy meals and at the same time guide them what is a complete meal. 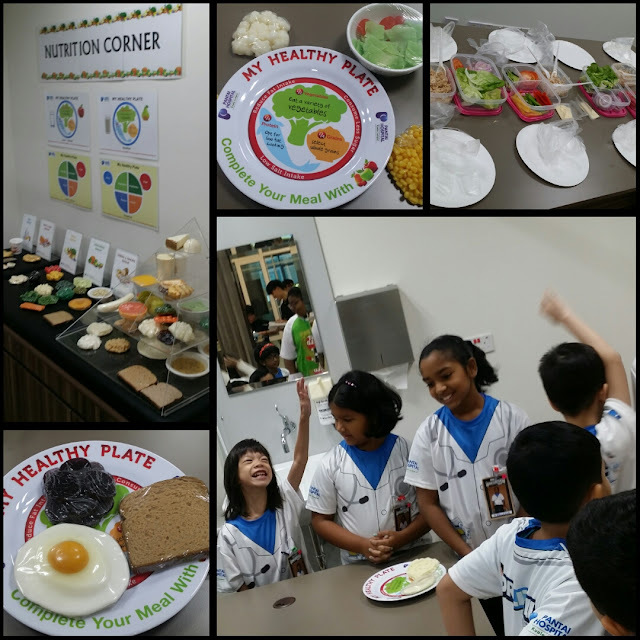 Mummy and kids love this "My Healthy Plate". It's now one of our lovely asset at home. 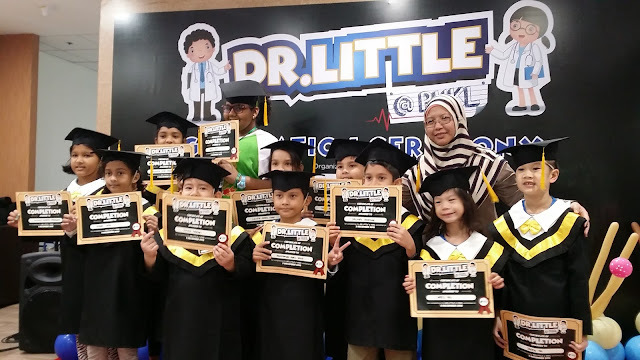 PHKL is very thoughtful to have a small graduation session for these Dr Little. 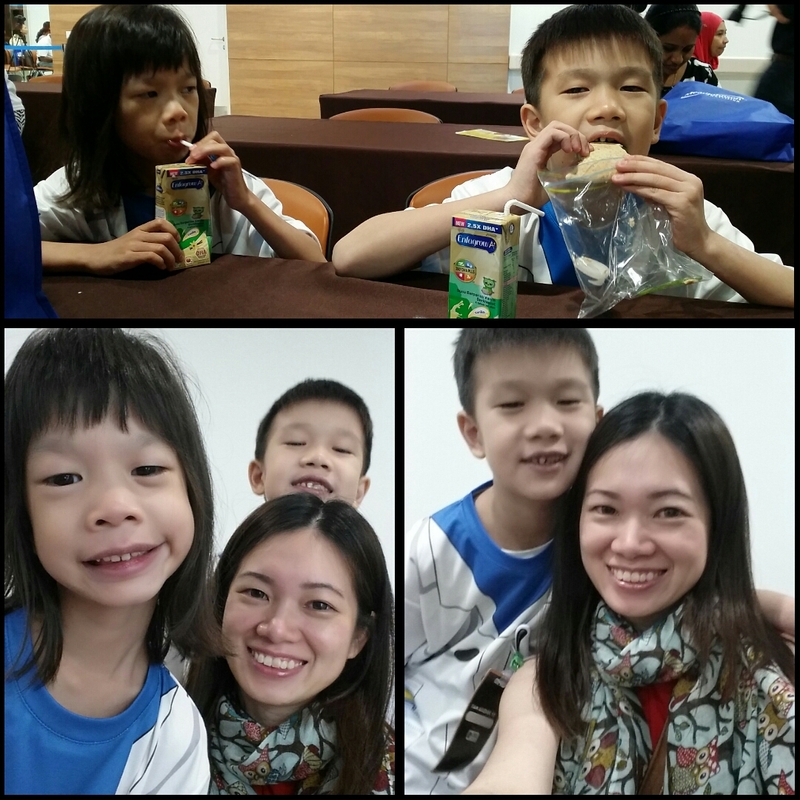 After the event, munching their hand made sandwich and sponsored milk by Enfagrow. I assure you your kids will love this. Stay tune as this free visit will be officially open to public again soon!